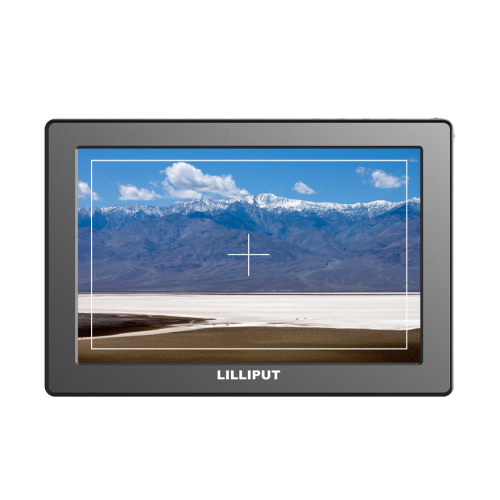 The Lilliput A7 monitor is a 7" widescreen 16:9 Aspect Ratio LCD field monitor with a full 1920x1200 LCD panel. Giving you superior control over your workflow whether in the field or in the studio. 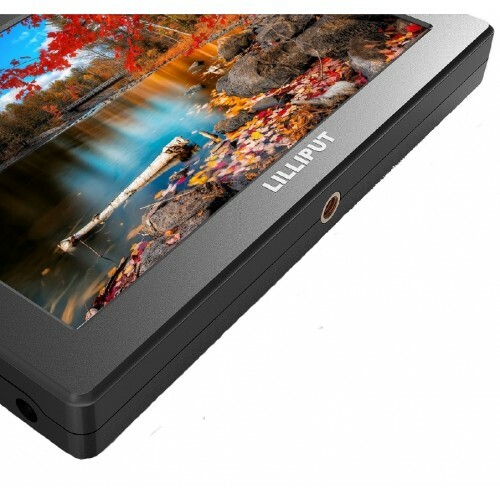 The Lilliput A7 features our first full HD native panel, clocking in at 1920 x 1200. Much improved over its predecessors, this high resolution will give you the clearest view of your images without the need for down sampling or interpolation. 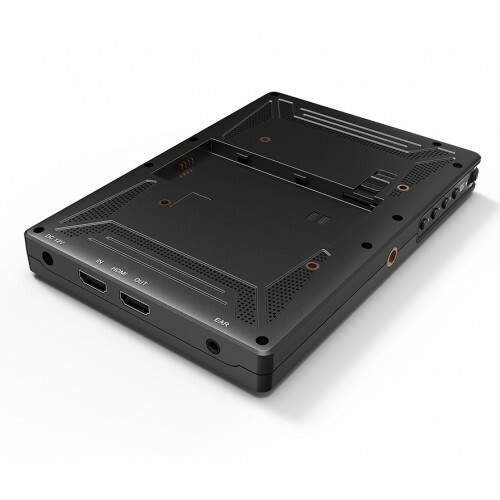 The A7 features an HDMI loop through function - meaning you can connect the output of this monitor via HDMI to any other device with an HDMI input. 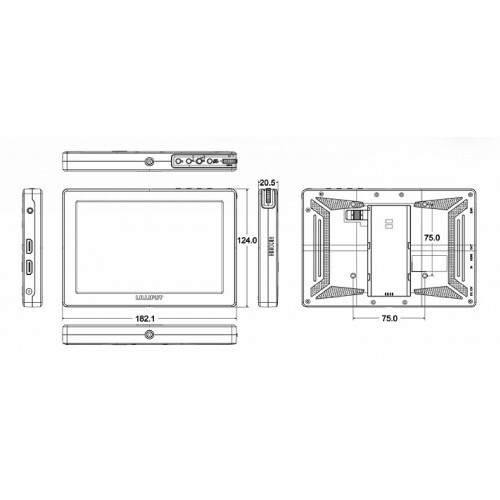 A great solution for Video Village and extended screen viewing. The A7 has two customisable function keys - meaning you can program them to allow for a shortcut through to your favourite and most used in-monitor functions, without needing to scroll through comprehensive menus. 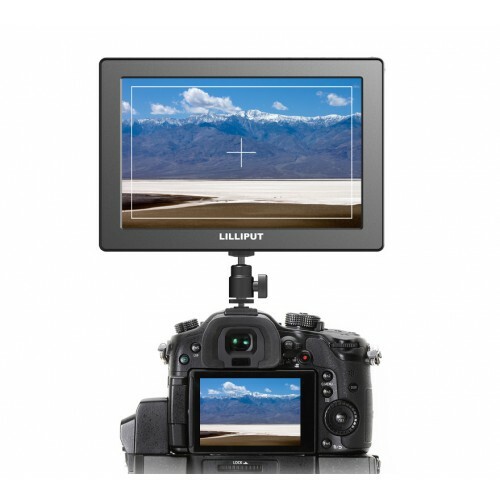 As detailed at the top of this description page, the Q7 has a plenitude of advanced functions to assist with your shooting. Namely - Timecodes, Columnar YRGB, Pixel Zoom Function, Vector Scopes, Audio Level Meters, Peaking, False Colour, Histograms, Exposures, Check Fields, Color Bars, Pixel to Pixel, and Image flips. A host of functions for a multi faceted monitoring solution.